While everyone likely has a somewhat different definition of rural character, most citizens of Forsyth County view it as a significant component of our community. Because our ideas about rural character vary widely, our populace must determine which elements we value the most. 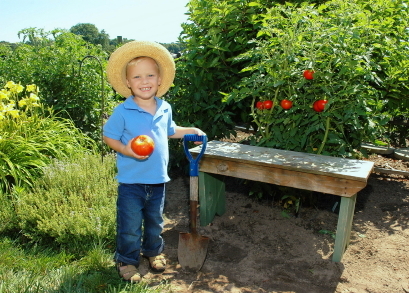 Active agriculture can perhaps be considered the largest defining quality of rural character. However, to some the impacts of farming, including smells and noises, are invasive and unwelcome. The preservation of open space including farmlands, woodlands, historic/cultural resources and viewsheds are frequently mentioned as an important component of rural character. Recreation opportunities such as hunting, canoeing and hiking are enjoyed by many citizens. How to prioritize all the things we value about the Rural Area will be a challenge in the future as we seek to maintain rural character.